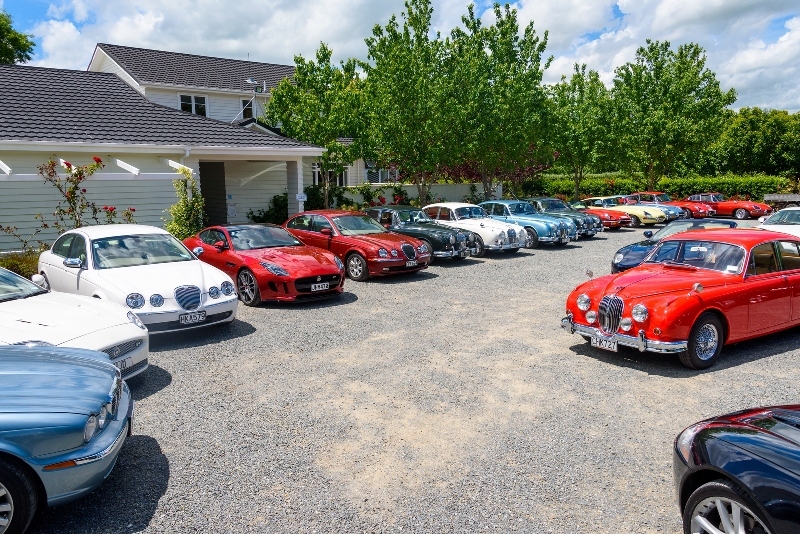 JAGUAR DRIVERS’ CLUB (BOP) INC.
About our club – In 2011 a group of 29 Jaguar owners formed a new independent club called THE JAGUAR DRIVERS’ CLUB (BOP) INC.
“BOP” stands for Bay of Plenty – a beautiful region of New Zealand. 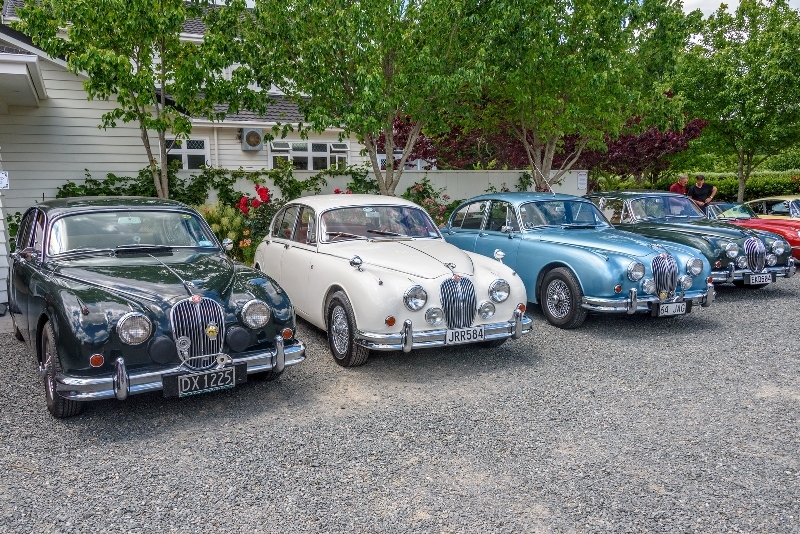 Since then the club has grown considerably in size and now has over 160 members. 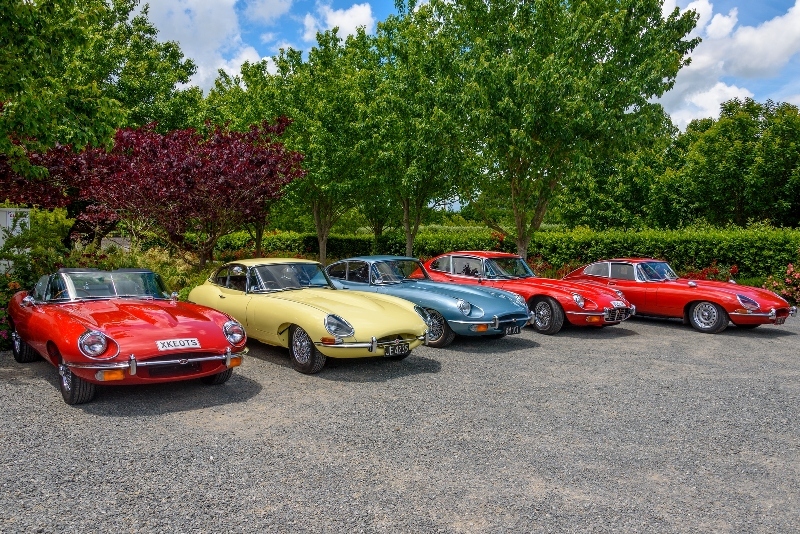 Like most other clubs, the purpose of forming this new club was to provide a forum for owners, drivers and lovers of the marque to enjoy activities and outings commensurate with the camaraderie of a very friendly group of people. 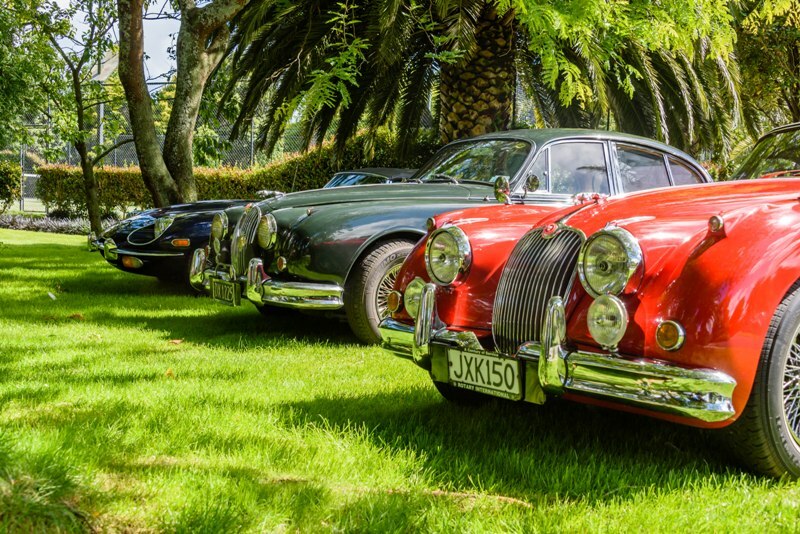 This has certainly been achieved, with regular compliments from members about the wide variety of events we arrange. We are very proud of our high quality magazine which is an A5 size, printed every month containing 40 – 44 pages.